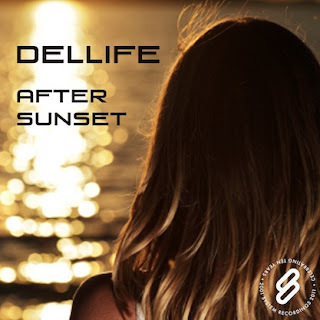 System Recordings News: Dellife 'After Sunset' - Available Now! Dellife 'After Sunset' - Available Now! April 8, 2011 - DELLIFE works it late into the night with the house-meets-prog "AFTER SUNSET", featuring remixes from BRUTAL KIDS and DELLIFE himself.